#1 Rated and Doctor Recommended - SWIX makes the world's best ski racing poles. 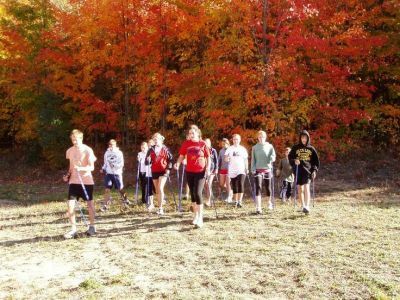 SWIX also makes the best poles for Nordic walking, fitness walking, hiking, trekking and for physical therapy. Athletes can't destroy quality one-piece poles like they do collapsible poles. Silent sports lovers demand the silence of one-piece poles vs. the annoying clanking and clicking of collapsible poles. Seniors, individuals with balance issues and those in Physical Therapy appreciate the stiffness and security of quality one-piece poles vs. the flimsiness of collapsible poles and their inability to hold their settings - gradually slipping/getting shorter or failing unexpectedly. 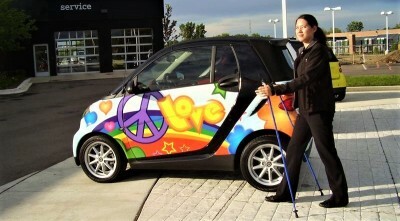 SWIX Nordic Walking poles do not have twist-locks or flip-locks.